Looking for the dream vacation? Want to travel across the Canadian Rockies but don’t want to do the driving? Look no further. 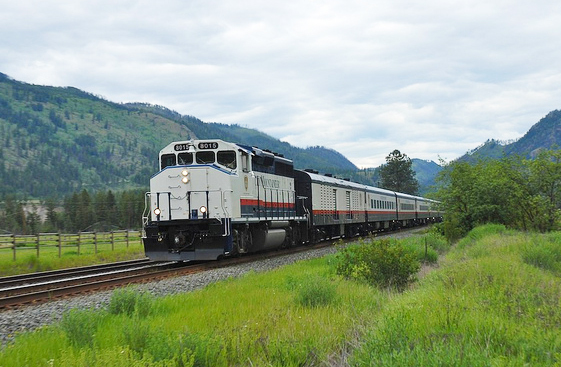 Canadian Rockies Train Tours are just what you need! Experience the beauty of the Canadian Rockies without lifting a finger. Go from Vancouver to Lake Louise to Banff & Jasper and back again on one of our round-trip tours. Just want to go from point A to point B? Try our one-way tours. Whatever your needs, the Rocky Mountaineer train tours can meet them with three different levels of service. Spend as much or as little as you want on the service that will provide you and your family the most comfort during your Canadian Rockies vacation!